Admittedly, while the average temperature in the Catalan capital during the coldest months is quite bearable (it is around 12 °C o 53.6 °F), not everyone wants to spend long hours outdoors during this time of year. However, this is not a drawback when it comes to a trip to Barcelona in winter, where you can spend some wonderful few days of rest. In addition to being able to enjoy maximum comfort in our rental apartments on the beach, the Catalan capital offers you an extensive range of proposals to make the most of your weekend getaway or holiday in January, February or March. On today’s post, we will show you the best things to do in Barcelona in winter. With the plans we propose, which are ideal for those who plan to travel as a couple, as a family or with friends, you have no excuse not to discover Barcelona whenever you want (and even if the weather is not at its best). We present an idea that combines history and one of the sweetest specialties of Spanish cuisine: delicious churros, the perfect addition to a steaming cup of hot chocolate. 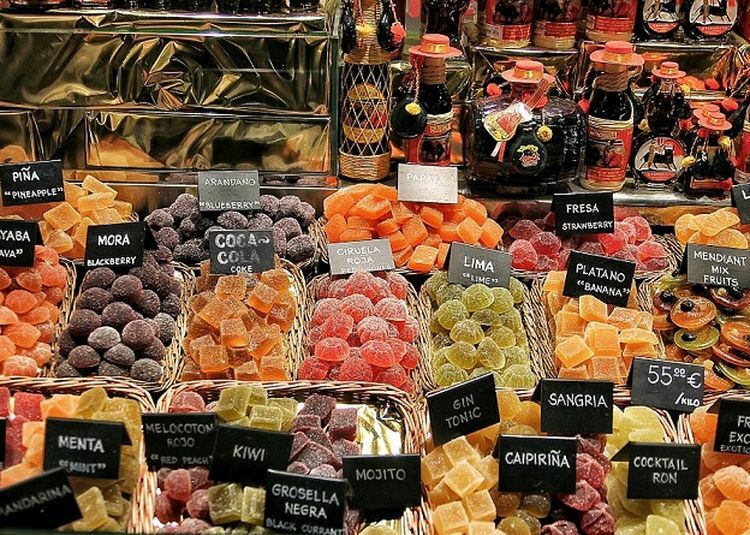 If you are tempted by this recommendation, you should know that the mecca for those with a sweet tooth are the cafés and chocolate shops on carrer Petritxol, one of the most charming corners of Barcelona. Located in the Gothic neighborhood and documented since 1340, this picturesque alley narrates its history through majolicas and commemorative plaques that decorate its buildings. Many of its houses date back to the 17th and 18th centuries and, in 1959, it became the first pedestrian street in Barcelona. 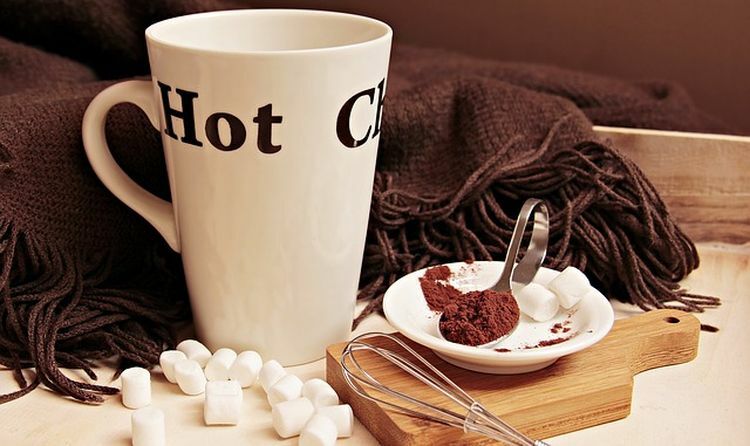 Can you think of a better place to fight the cold while giving yourself a delicious treat? To know more about this sweet delicacy, we invite you to discover the best churros con chocolate in Barcelona. Delicious! If you are tempted by the idea of having breakfast or a snack in Barcelona’s old town, why not approach Catalan market cuisine anywhere else in the city? There are many options to buy typical products, delicatessen, prepared dishes … And to make sure that it is proximity food of the highest quality, nothing better than to trust in the more than 40 markets of Barcelona. Among the most popular, the market of Santa Caterina, topped with a spectacular ceramic roof, and the Boqueria market stand out. Built in the mid-nineteenth century and with more than 300 stalls, it stands out for its modernist wrought-iron decoration, from 1914. Whatever your choice, you can give yourself an explosion of color while protecting yourself from low temperatures. After recovering strength, how about a good dose of culture? 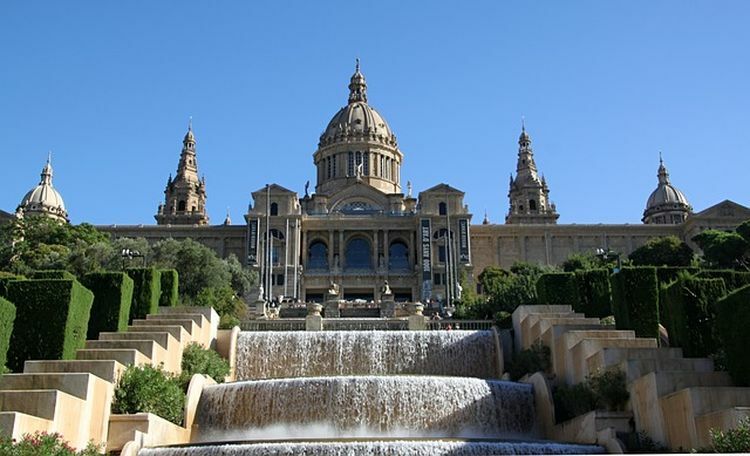 You have lots to choose from, since the Catalan capital has more than 50 museums. From the National Museum of Art of Catalonia (photo), which has the most important collection of Romanesque painting in the world, to the Picasso Museum, as well as many other options. In addition, art is not the only central axis: the museums of Barcelona also revolve around sports (such as the Juan Antonio Samaranch Olympic and Sports Museum or the FC Barcelona Museum), the kitchen (for example, the Museum of Chocolate), science (CosmoCaixa), imagination (present in the Museum of Ideas and Inventions of Barcelona or the Museum of Illusions), magic (as in Teatre Museu Rei de la Màgia)… You choose! How about rounding off your stay in the Catalan capital with an opera, a dance show, an illusionist show, or a musical inspired by Hollywood cinema? If the idea seduces you, it is pretty easy, since Barcelona currently has about 50 theaters. The oldest -and still active- is the Teatre de la Santa Creu, which opened its doors for the first time in 1597, but there are many others with a long history. 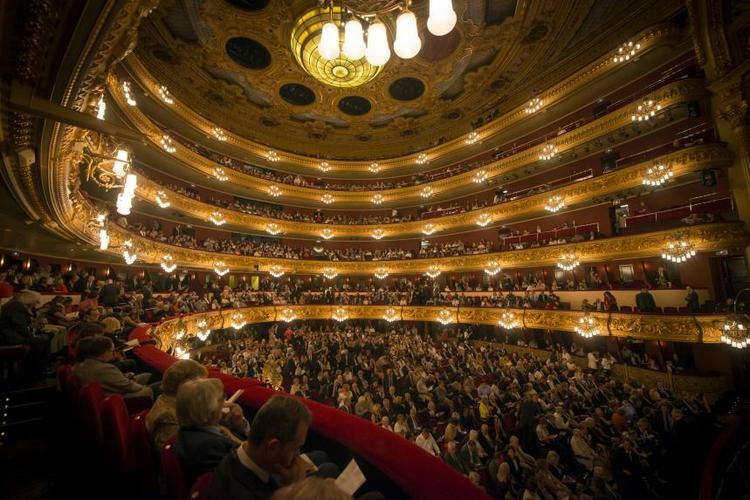 Among them, it is worth mentioning the Gran Teatre del Liceu, located on Las Ramblas and inaugurated in 1847, which also holds one of the eeriest mysteries of Barcelona. Nor should we lose sight of the fact that the language used will not be any limitation, since some venues (such as the Teatre Grec de Montjuïc) offer shows subtitled in English. And if you have decided to travel to Barcelona with children, you will also find plays for kids, such as the works that are performed at the Teatre Gaudí, the Jove Teatre Regina or the Aquitània Teatre. In any of them, and thanks to its rooms with heating, you and your loved ones can forget the cold during the show. As you can see there are plenty of fun things to do in Barcelona in winter and any time of the year! 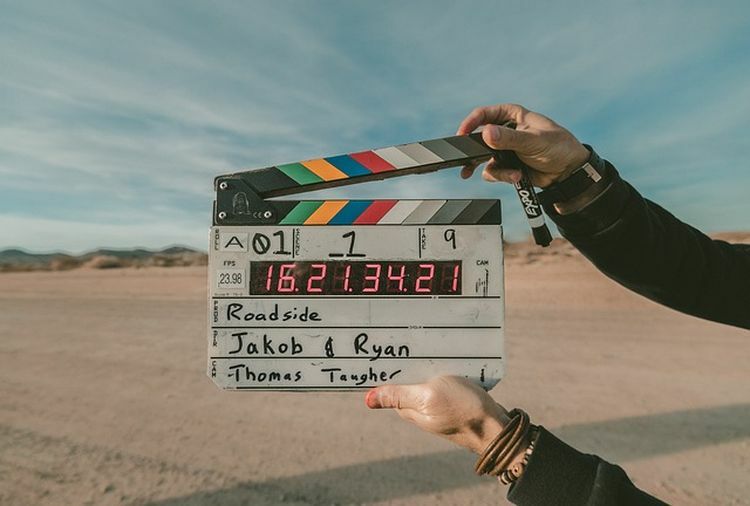 Although the neighborhood cinemas and large venues have given way to the multiplexes of the shopping centers, this is still a movie city to get closer to the seventh art. In its 25 cinemas in Barcelona, you can see the latest releases without problems, wherever you are. Some of these venues have 3D or HD technology and, in some cases, they broadcast films in their original version, such as the Renoir, Verdi, Verdi Park, Méliès, Girona, Balmes, Icaria Yelmo cinemas – —very close to our apartments in the beach of Barcelona—, the Filmoteca de Catalunya or Texas, the last two with tickets at popular prices. Even though it is not that common in these latitudes, we do not want your vacation to end up in rain. 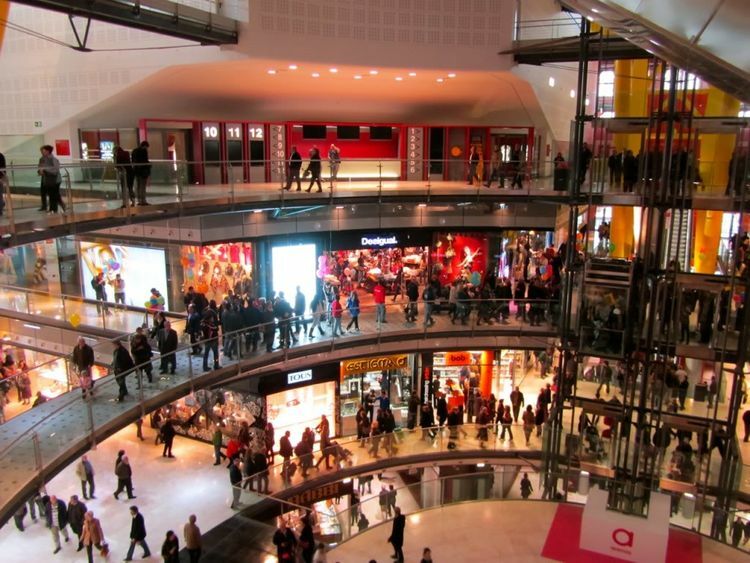 One way to avoid it is to take refuge in some shopping malls. Some of them are near the Diagonal hotel area by the sea and your Barcelona apartments near the beach —like Diagonal Mar or Glòries—, so it will be very easy to go shopping in Barcelona without worrying about what the thermometers mark. Although the main traditional festivals take place in summer, the winter months also accommodate many celebrations. 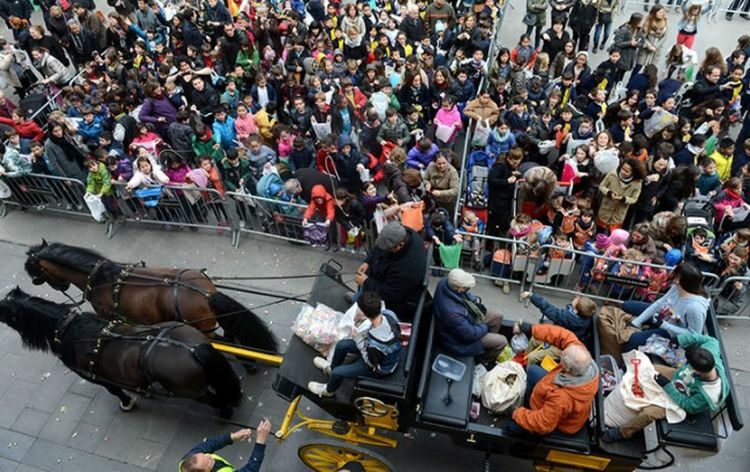 Among them, and in addition to all that Christmas offers in Barcelona, the Els Tres Tombs parades deserve special attention, which take place in mid-January in the neighborhoods of Sant Antoni (Eixample) and Sant Andreu; the parades of giants for Santa Eulàlia, which fill the streets with color every February 12 in Ciutat Vella, or the Sant Medir parade, which take place on the afternoon of March 3 in Gràcia. Finally, do not forget that Barcelona has more than 7,400 bars and restaurants, where you can eat, dine or have a drink while watching the rain behind the glass. A tip: many of the best are in the Raval neighborhood. As you can see, there are plenty of things to do in Barcelona in winter, when the weather forecast does not invite you to visit Poble Espanyol or Park Güell. Do you have any other suggestion? If so, encourage us to send us your comments: we would love to know them!